I have to be honest.... The blurb definitely caught my attention with this book. While reading the blurb, I was laughing out loud. So once the blurb had my attention, I couldn't wait read the entire book. Let's start off with Hayden Oliver. He is a freaking riot. The things that came out of his mouth, had me in hysterics. Hayden always gets what he wants, so when the hot new tenant, Emery Winters catches his attention, and his business partner, tells him she is off limits, that only peaks his interest more. Could Hayden keep his distance from Emery, or will knowing she is off limits, make him want her more? Could Hayden be friends with a female? Emery was warned to stay away from Hayden by the neighbor, but will she listen. Will the warning be enough to make Emery keep her distance? Or will it have an opposite effect and make her want to get to know him more? In SCREWED, that is exactly what Hayden and Emery are..... SCREWED! The two of them are both attracted to each other. Hayden has never been friends with a female before. The only things he does with females is SCREW them. But when Emery sparks something else in Hayden, he vows to be friends with her. But will he be happy with just being "friends'? Will Emery awaken something in Hayden that he didn't know he wanted? When push comes to shove and Emery lays it all out for Hayden, what will he do? Will he leave his manwhoring ways behind and see what the future holds? Can Emery handle a man like Hayden? Is he worth investing him? 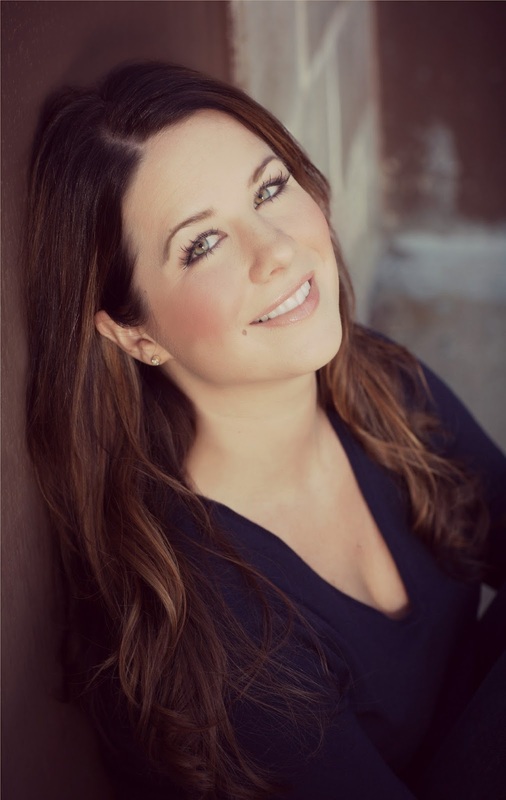 Or will Hayden only bring heartache to Emery? 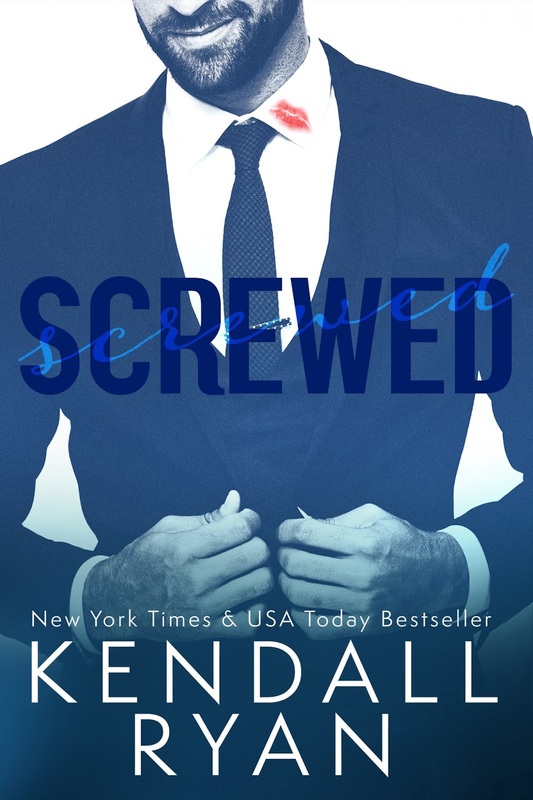 Kendall Ryan will have you laughing out loud reading Screwed. The blurb alone should make you want to read this book. It is a refreshing , witty read. Kudos to Kendall for making all of us readers, SCREWED and left wanting more from Hayden and Emery !!! !